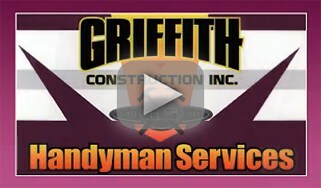 Griffith Handyman is your premier interlocking PVC flooring applicator in New Jersey. Let Griffith handyman transform your old and or worn floor into a beautiful new floor using interlocking PVC flooring tiles. At GriffithHandyman we install environmentally friendly Residential, Commercial and Industrial interlocking PVC flooring tiles. 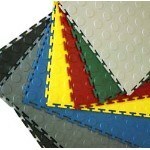 Interlocking PVC flooring tiles are resilient and offer numerous advantages to standard flooring finishes and options. This makes interlocking PVC flooring ideal for residential, commercial and industrial flooring. At Griffith Handyman the interlocking PVC flooring tile that we use comes in different textures and a variety of colors that can be mixed and matched to create many different borders and patterns.